Testing is one of the most important parts of software development. Well organized testing helps to keep a code of application in a good state, in a working state. There are a lot of different types of test and methodologies. In this article I want to make an introduction in unit testing of applications based on Spring MVC. 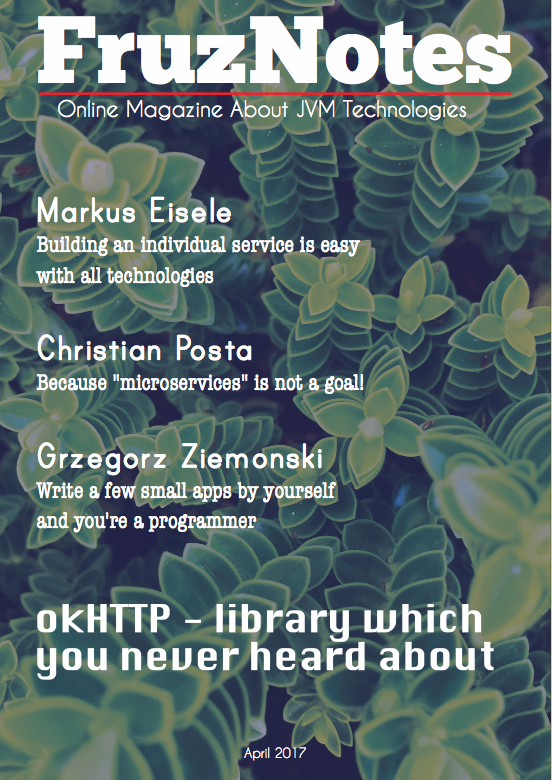 Don’t hope to read all about Spring MVC testing here, because it’s just a first article about unit testing. Speak about unit testing without some application, which I’m going to test is deception. I’ll use one of my applications from the previous post, to avoid a gossip. I recommend to make a short overview of the application before you proceed read current post. 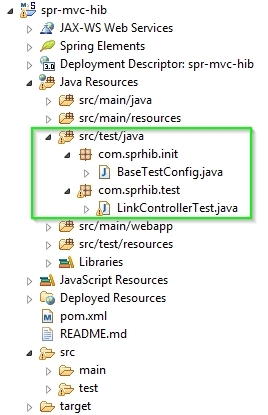 The main goal of this tutorial is to demonstrate how to configure unit tests for a Spring MVC application in annotation maner. The first thing which we always have to do before start any development – add of new dependencies in Maven’s pom.xml file. This case isn’t an exception. The first one is for support for testing Spring applications with tools such as JUnit and TestNG. This artifact is generally always defined with a ‘test’ scope for the integration testing framework and unit testing stubs. The second one is for testing Spring MVC server-side and client-side RestTemplate-based code. Pay your attention that I added a new repository. I did this because spring-test-mvc still isn’t in official maven repository. So as you can see the methods in the controller is trivial, they just return some JSP. The testing of the controller implies check of request status (in success case the code should be 200) and verification of the view’s name. ContextMockMvcBuilder annotationConfigSetup(Class… configClasses) method must be used when we are using Java configuration for configuring the application context of our application. ContextMockMvcBuilder xmlConfigSetup(String… configLocations) must be used when the application context of our application is configured by using XML configuration files. StandaloneMockMvcBuilder standaloneSetup(Object… controllers) must be used when we want to configure the tested controller and the required MVC components manually. InitializedContextMockMvcBuilder webApplicationContextSetup(WebApplicationContext context) must be used when we have already created a fully initialized WebApplicationContext object. Notice that I have used static imports they provide usage of such methods as get(), status() etc. @WebAppConfiguration is a class-level annotation that is used to declare that the ApplicationContext loaded for an integration test should be a WebApplicationContext. I hope everything is clear. 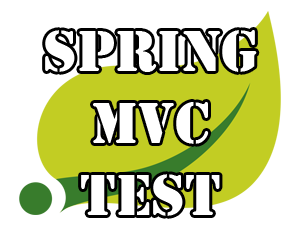 Spring test MVC project is a good tool for the testing of the appropriate applications. There’s just one cons lack of documentation and tutorials. In the next tutorials I’m going to develop this theme.